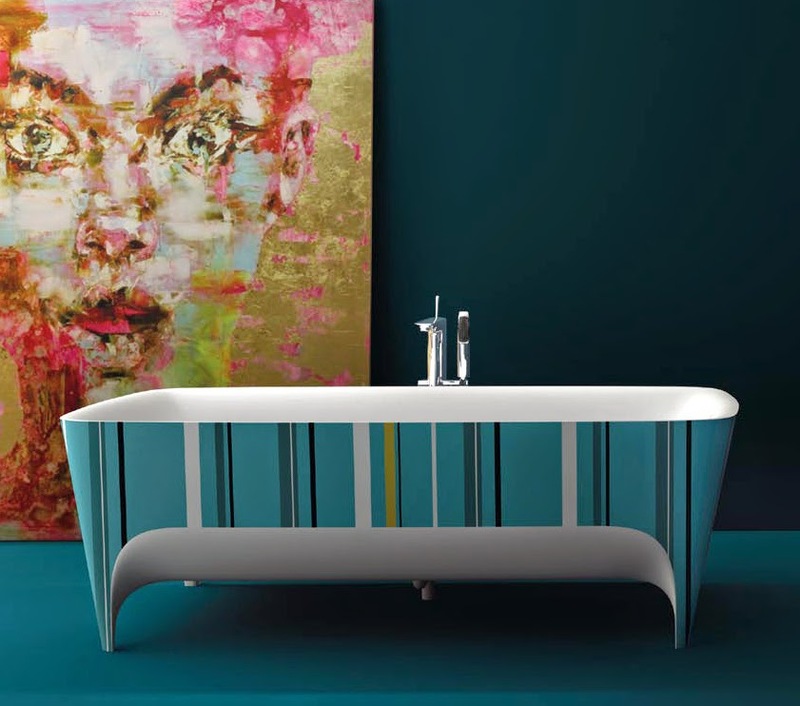 Pop Limited Edition Accademia Bathtub is my kind of bathtub. Hand-painted! OMG that's a lot of work. But worth it.